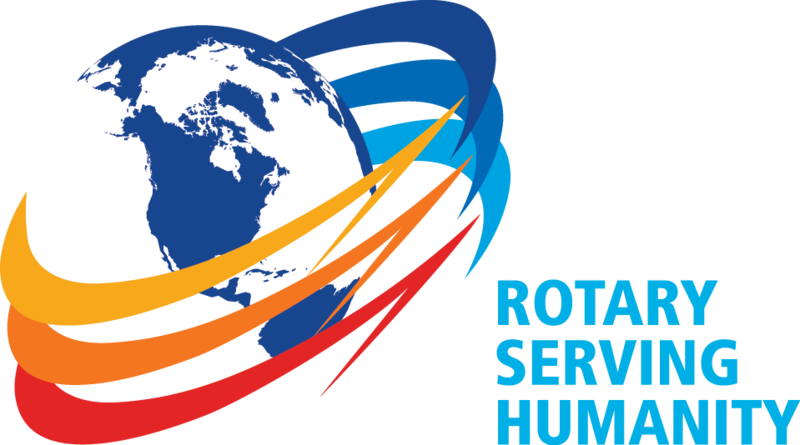 The test is one of the hallmarks of Rotary. Since it was developed in 1932 by Herbert J. Taylor, who later became RI president, it has never ceased to be relevant. Its four brief questions are not based on culture or religion. Instead, they are a simple checklist for ethical behavior. They transcend generations and national borders.